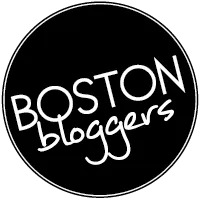 ← hi hi i have a blog. i recently bought my very first FOOD PROCESSOR. this thing is a machine and i’m pretty sure the motor will outlive myself and future children. i went with a 9-cup Cuisinart and LOVE IT. initially i thought about getting one because i’m obsessed with a scone recipe after my dear friend christina made them while visiting her in brooklyn. i seriously made them every weekend after that, and realized that it would be wayyyy easier to cut the butter with a processor rather than trying to chop it up frozen with a knife. real pain in the tush i tell ya. so much of a pain that i was willing to blow 200 clams on a food processor. that’s how good they are people. dead serious. so, here they are. when i was locked down in my apartment during the boston terrorist search, i ate nearly the entire batch. mostly due to anxiety, but i promise you they are THAT GOOD. recipe below that i slightly altered with ginger amounts and the addition of raspberries. original can be found here at epicurious, by Nancy Silverton’s Pastries from the La Brea Bakery. Adjust the oven rack to the middle position and preheat the oven to 400F. Transfer the mixture to a large bowl and stir in the ginger and raspberries. Make a well in the center and pour in the cream. Using one hand, draw in the dry ingredients, mixing until just combined. Wash and dry your hands and dust them with flour. Turn the dough out onto a lightly floured work surface and gently knead a few times to gather it into a ball. Roll or pat the dough into a circle about 3/4 inch thick. Cut the dough into 8 triangles. Place the scones 1 inch apart on a parchment-lined baking sheet. Brush the tops with the remaining cream. Bake for 12 to 16 minutes, until the surface cracks and they are slightly browned. NOW EAT. and share. maybe share. 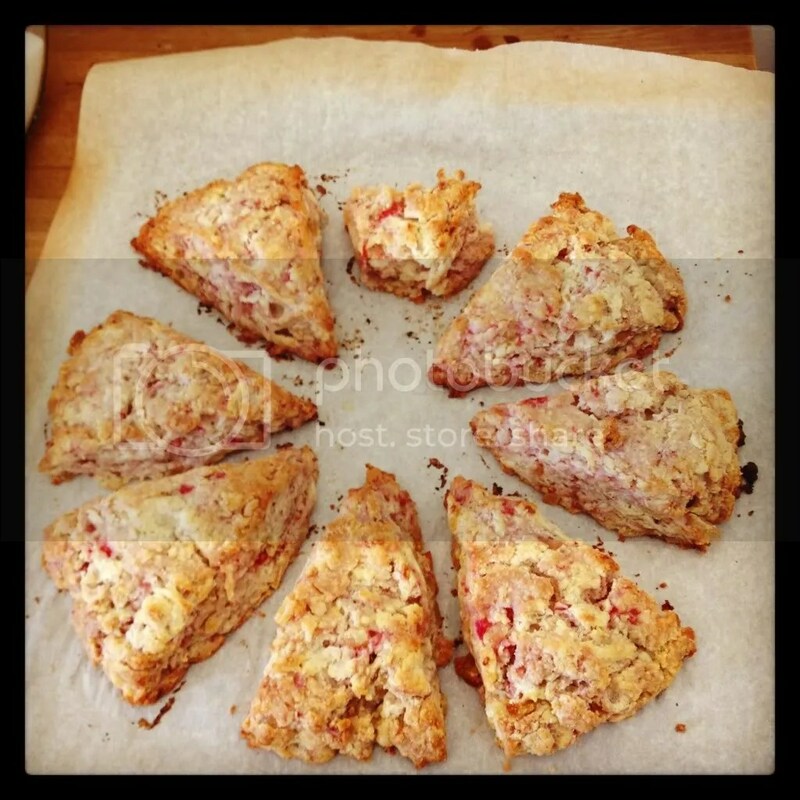 This entry was posted in bake, recipe and tagged food processor, ginger, recipe, scone. Bookmark the permalink. They look beautiful, young grasshopper!